Get hundreds of free new edge ringtones, alarm and notification tones. With a quick preview of high definition audio, you can save your favorite for later. You can now set default ringtones, alarms and notification tones in a quick and simple way without having to dig into the system sounds. 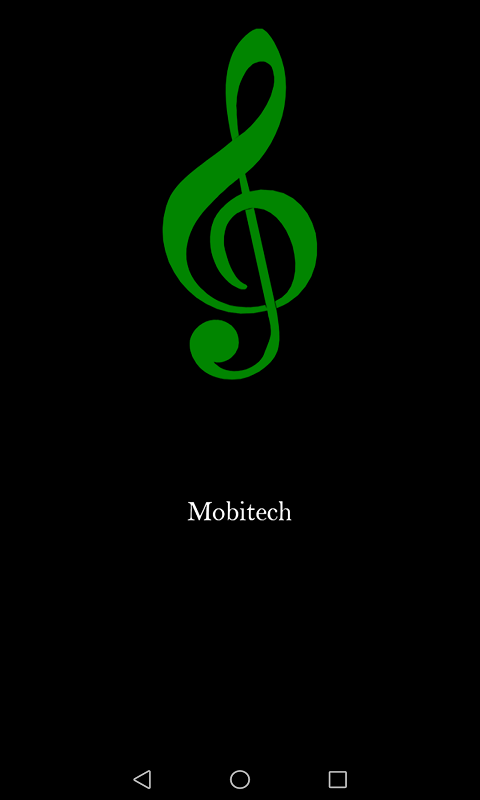 Choose from a wide variety and make your ringtone unique. Simply preview the audio, click on it, and choose to set it as a notification, alarm or default ringtone. You can also personalize ringtones by choosing to associate it with a contact. Check out new and updated ringtones soon.